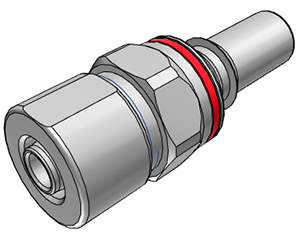 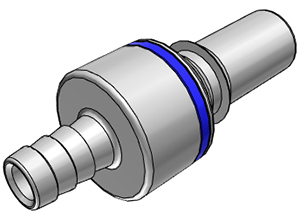 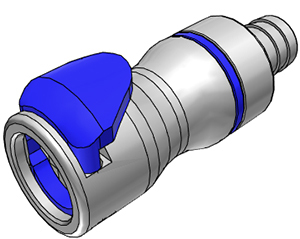 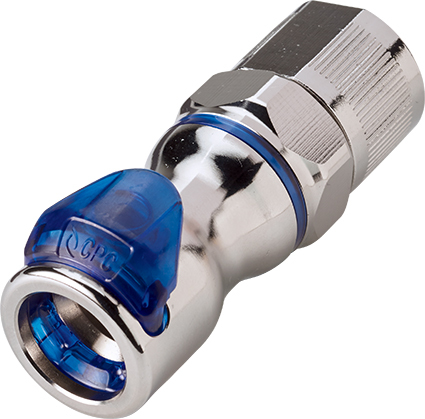 Designed specifically for liquid cooling applications, the LQ6 Series Couplings are the first of their kind, utilizing new patent-pending liquid cooling valve technology. 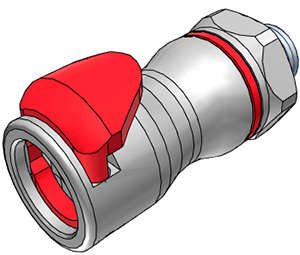 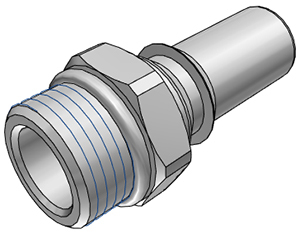 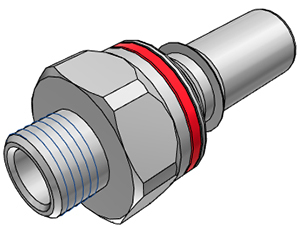 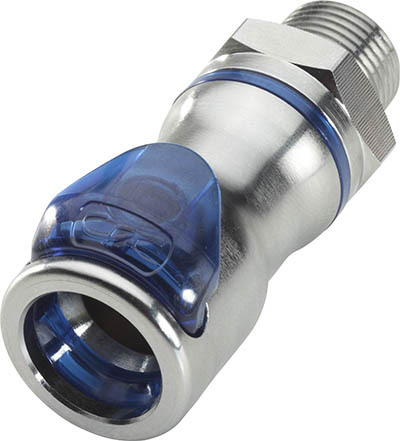 The guaranteed closed-system design provides ultra-reliable, dripless connections and disconnections able to withstand long-term, repeated use. 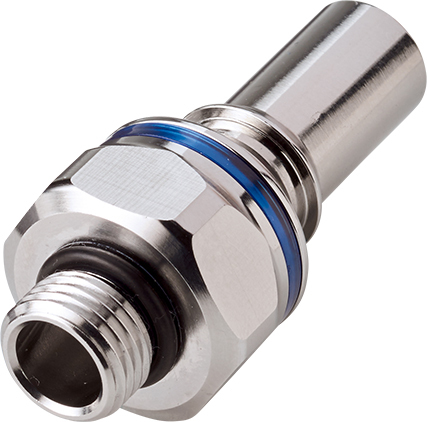 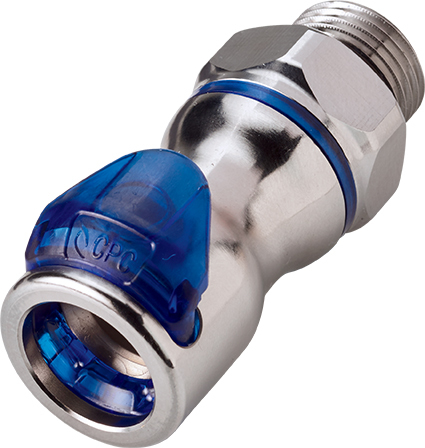 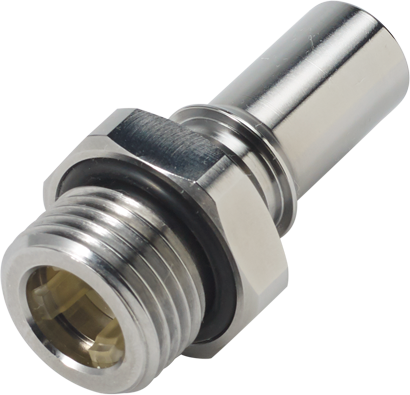 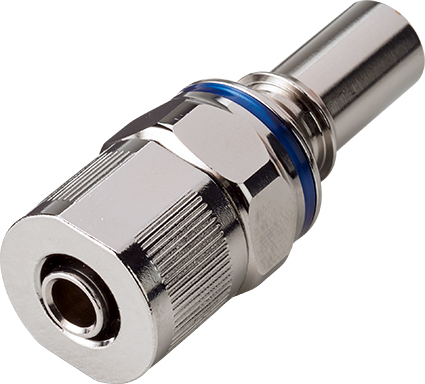 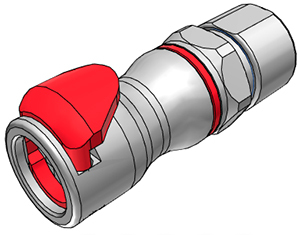 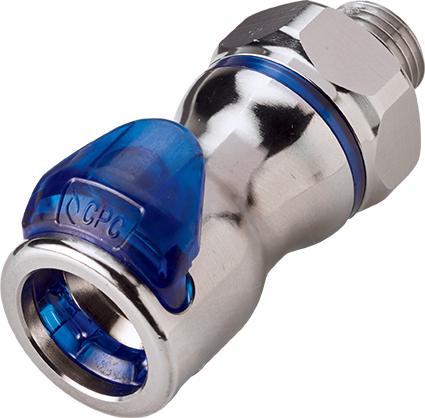 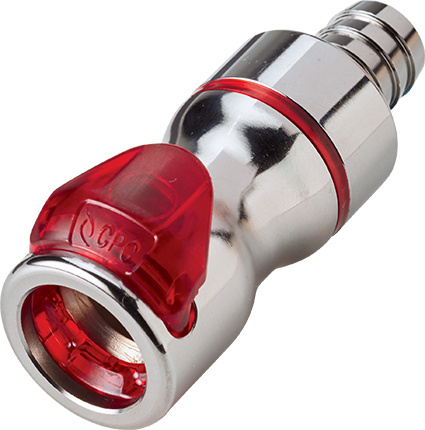 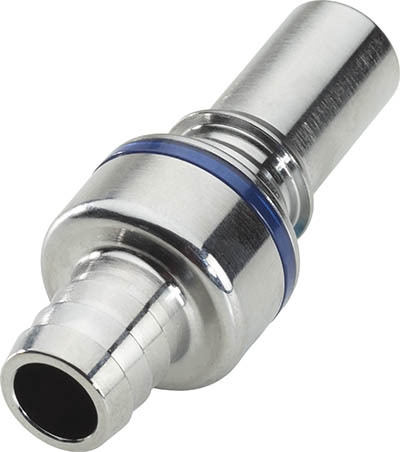 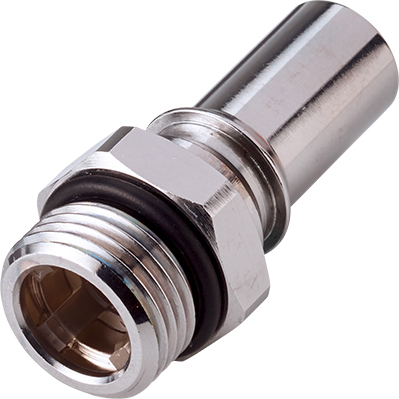 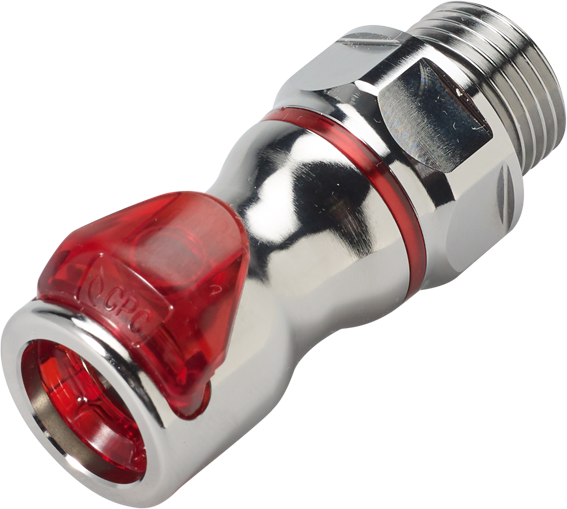 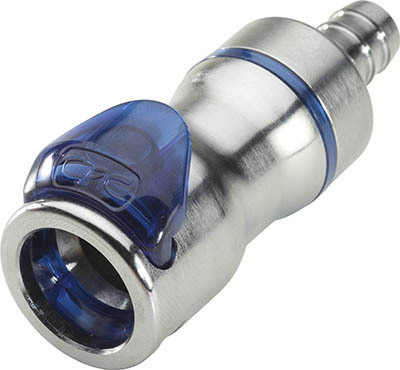 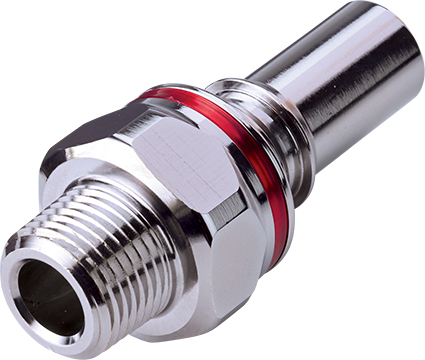 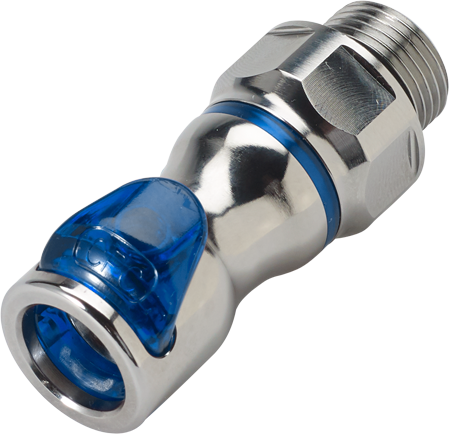 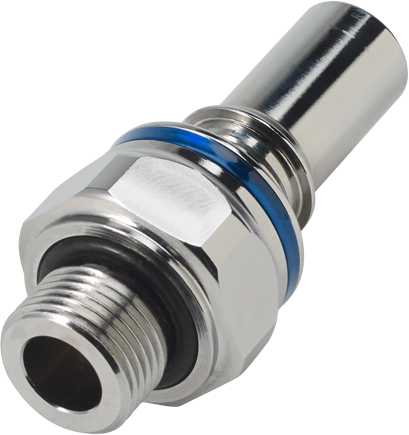 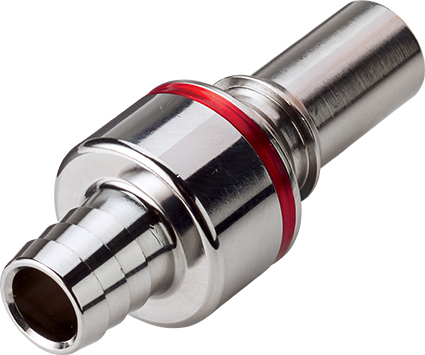 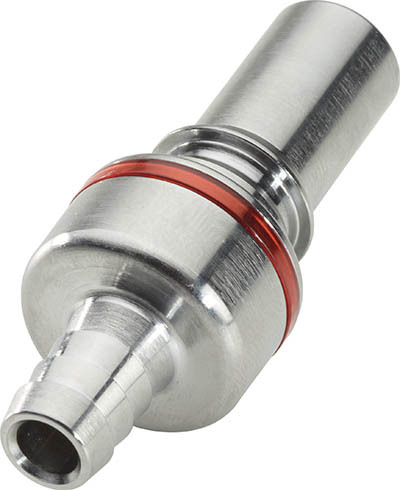 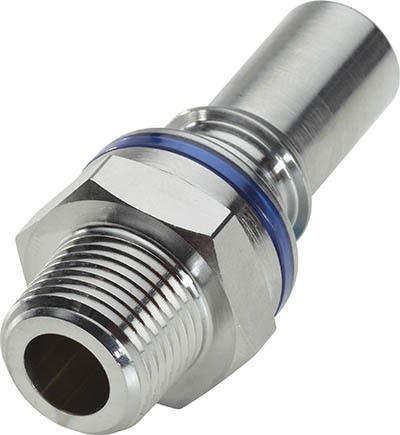 Dripless quick disconnect couplings from CPC feature automatic non-spill shutoff valves and integral terminations for safety, ease-of-use and reliability.